The Tijuana Xolos women’s team visited Veracruz at the Estadio Luis “Pirata” Fuente for a game in Week 2 of the Liga MX Femenil 2019 Clausura. 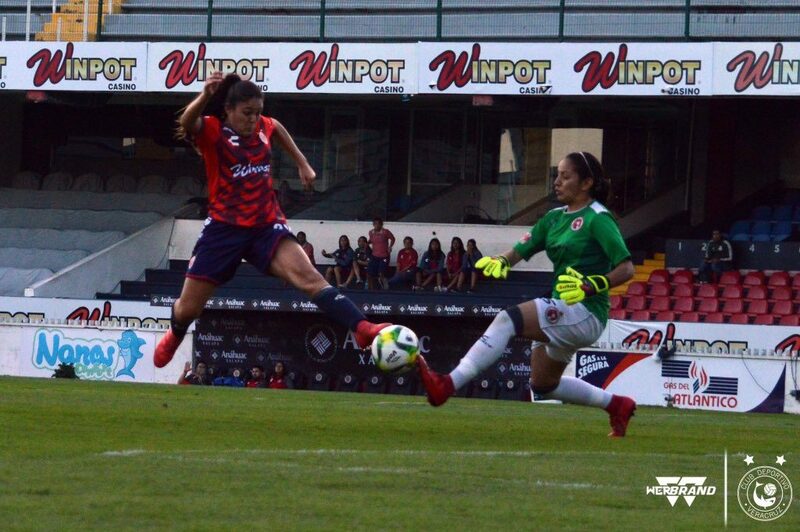 Both teams were winless before this game, but Xolos Femenil pulled off a 2-1 win to take the three points. Head coach Gerardo Romo did make some changes to his lineup as Valentina Oviedo and Sheila Pulido started instead of Stephanie Rodriguez and Yesenia Uriarte. Goalkeeper Itzel Gonzalez was also absent as she is training with the Mexico national team, and 20-year-old Guadalupe Olvera made her debut in place of her. All three of the goals came in the first half as the Club Tijuana ladies struck first with a goal by Valeria Barajas in the 12th minute. 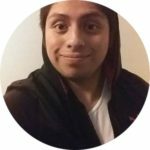 The 18-year-old midfielder has been with the Xoloitzcuintles since the team came into existence and it was her second-ever goal in the Liga MX Femenil. Sheila Pulido then scored her first goal of the season, and her second career goal in Liga MX Femenil, to make it 2-0 in the 12th minute. Wendy Morales scored in the 29th minute to get Veracruz back in the game before the end of the first half. 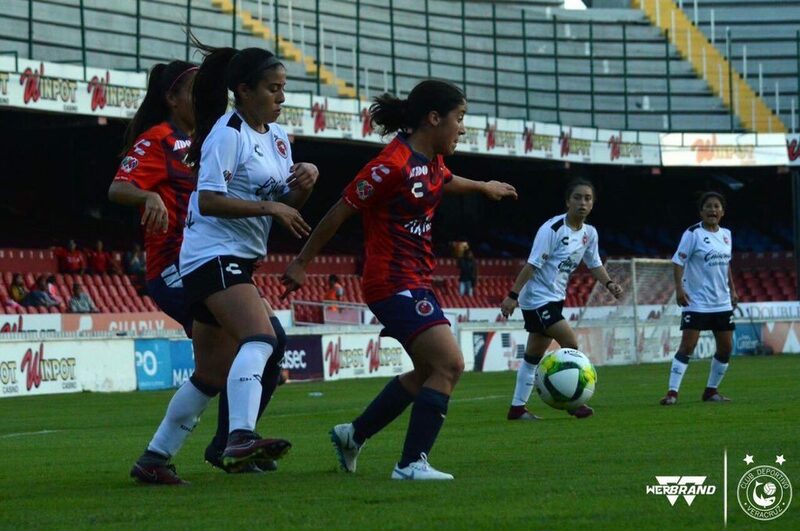 Xolos Femenil did a great job of holding onto the lead and Las Tiburonas never got back into it as the game ended as it did in the first half. The Club Tijuana ladies achieved the 2-1 win at the Luis “Pirata” Fuente, which was their first with new manager Gerardo Romo. With the win, the Xoloitzcuintles women’s team is now fourth in Group 1 of the Liga MX Femenil with three points and is just one point behind group-leaders Pachuca.